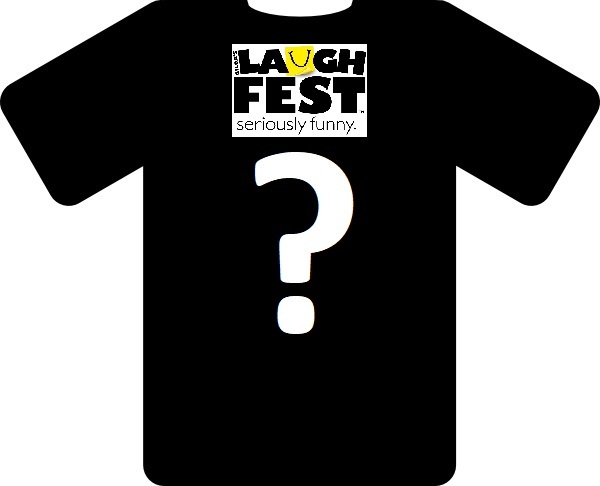 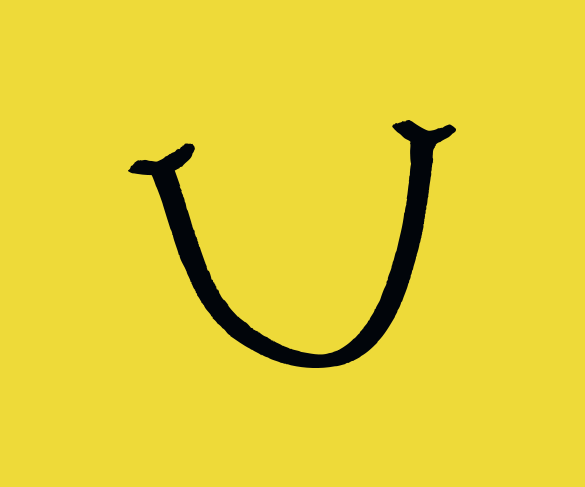 FRIDAY, NOVEMBER 23rd ONLY – FREE Surprise LaughFest T-Shirt with purchase of LaughFest Badges!!! Use Promo Code BLACK2018 in the shopping cart. THE LEVEL 4 Badge ($429) provides festival fanatics the whole shebang including six shows of your choice plus a show-only ticket to the Signature Event, all other VIP Perks, plus access to Headliner’s Club every day that it’s open. 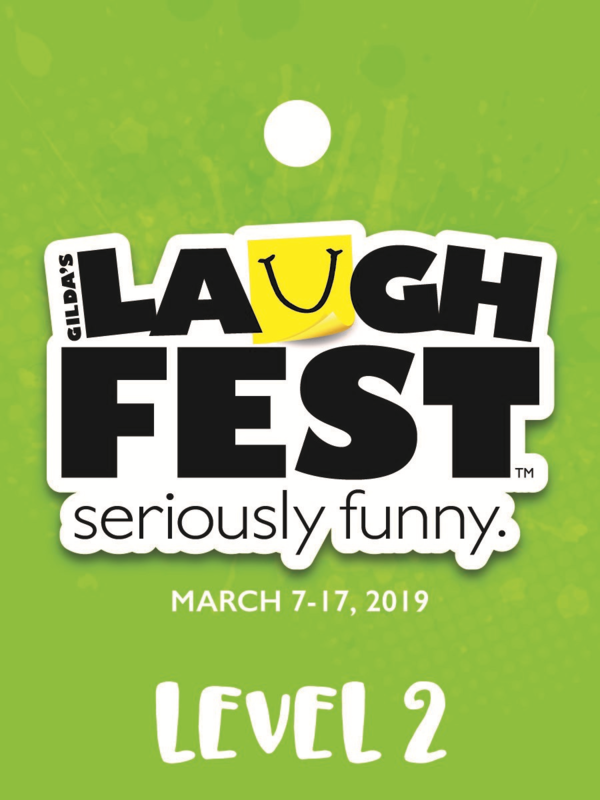 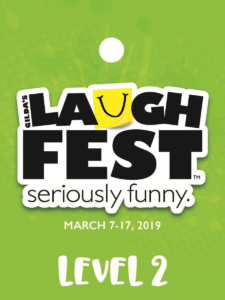 This is the Ultimate VIP way to experience LaughFest!